Discussion in 'Giveaways and Contests' started by tarekma7, Jan 13, 2019. 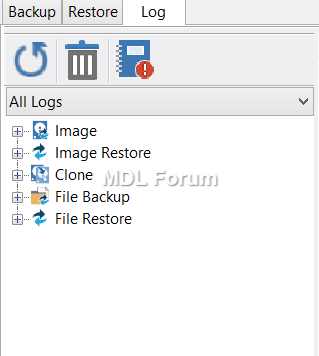 Macrium Reflect is an image based backup and cloning software. It can easily create full, incremental or differential backup images that are very accurate and reliable. 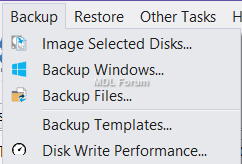 You can do backup of the whole computer, partitions or individual folders and files. Backup is done into a single compressed, mountable archive file which is easy to restore. 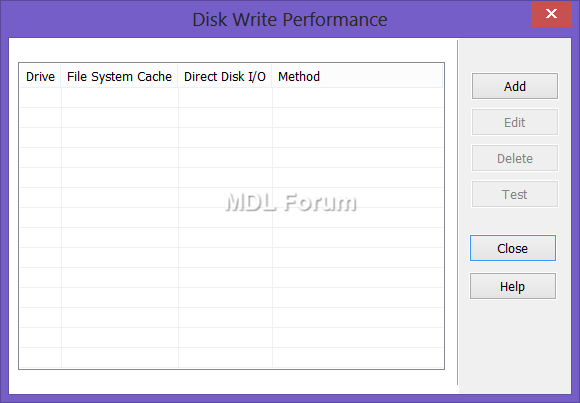 In this way, you will be able to restore the exact images of partitions or a hard disk. It is now safe and easy for you to upgrade your hard disk or recover your system if it breaks. You can also mount images as a virtual drive in Windows Explorer to easily recover Files and Folders using Copy and Paste. 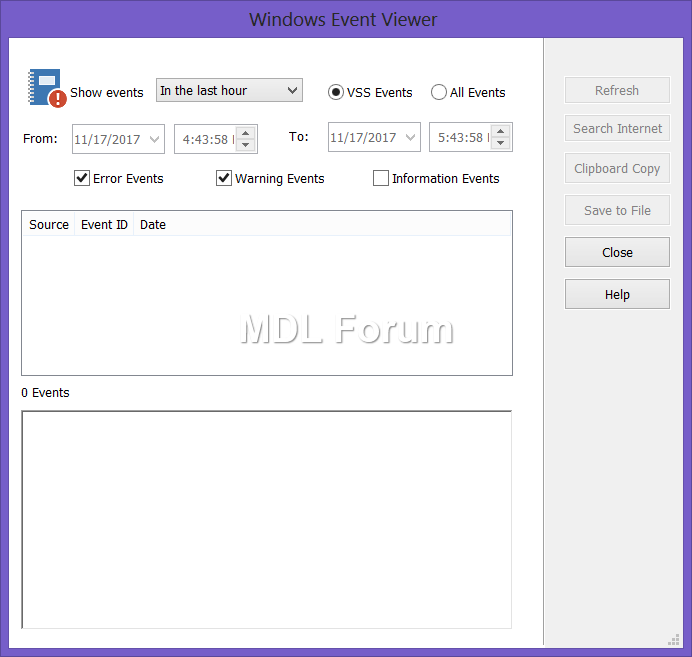 The program is available in three versions for the home users; free, home and workstation. You will never experience any type of system loss, the program will help you to restore the entire disk, partitions, or individual files and folders. 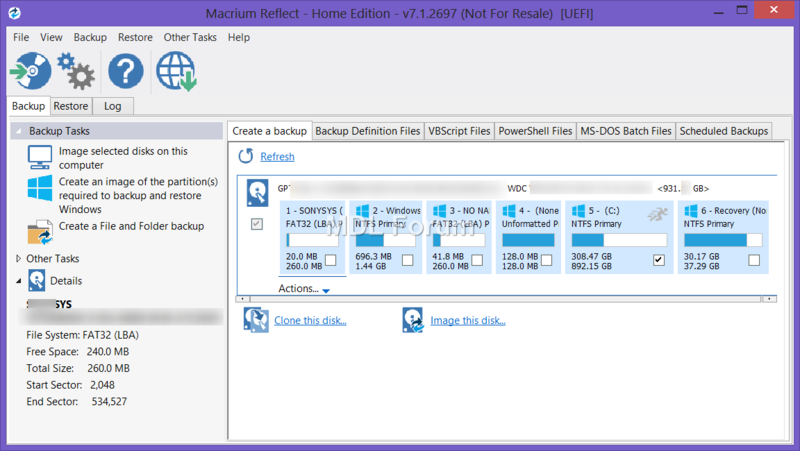 Macrium Reflect is the most complete backup solution for personal use. Protect documents, data and operating systems using advanced disk imaging technology. Includes Macrium viBoot for instant Hyper-V virtualization and Macrium Image Guardian. The program includes 12 months Essentials Support with the license. 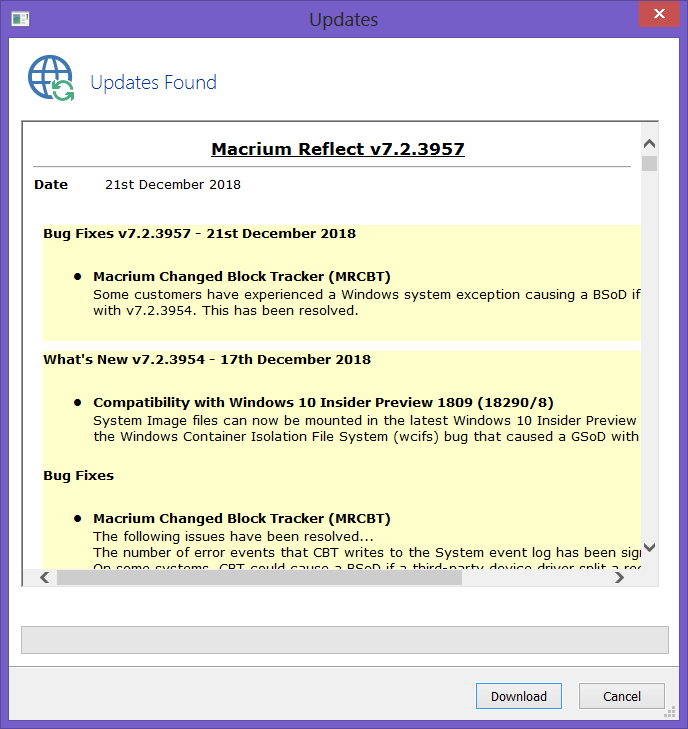 This means that you can have peace of mind with Macrium Reflect Home Edition, and should you have any difficulties, our technical staff will be on hand to answer your questions. You can sit back, relax, and be confident that Macrium Reflect will be quickly and reliably protecting your data and systems. Windows XP Service Pack 3 and later, 512MB RAM, A keyboard and mouse, rescue media usel needs either a CD/DVD writing drive or USB pen drive. Macrium Reflect licenses are perpetual with no expiry date or annual renewal. On the other hand, the support is offered for 12 months. After this period, you can renew the premium support in the workstation version of Macrium software. This is a new feature that offers a good security for all users. 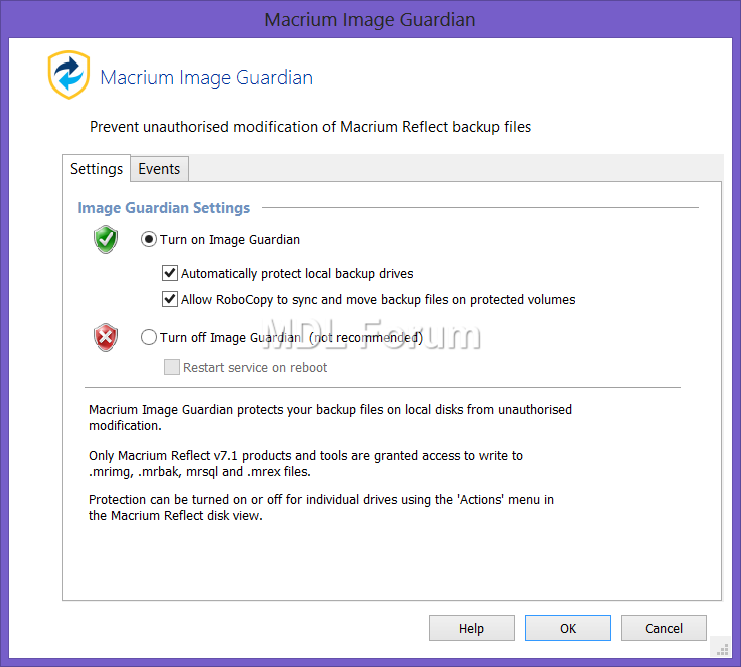 Macrium Image Guardian protects your backup files from unauthorised modification, or deletion. All such activity will be blocked with error 0x80070510 - Storage policy block. 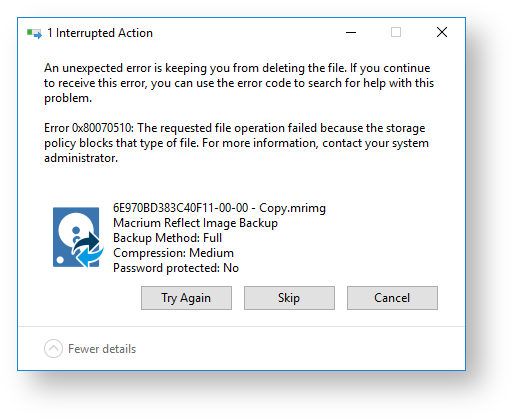 MIG grants write access to existing backups file for Macrium Reflect 7.1, any image tools created by us, and optionally, MS RoboCopy. All other process attempting to update existing backup files will be denied access. 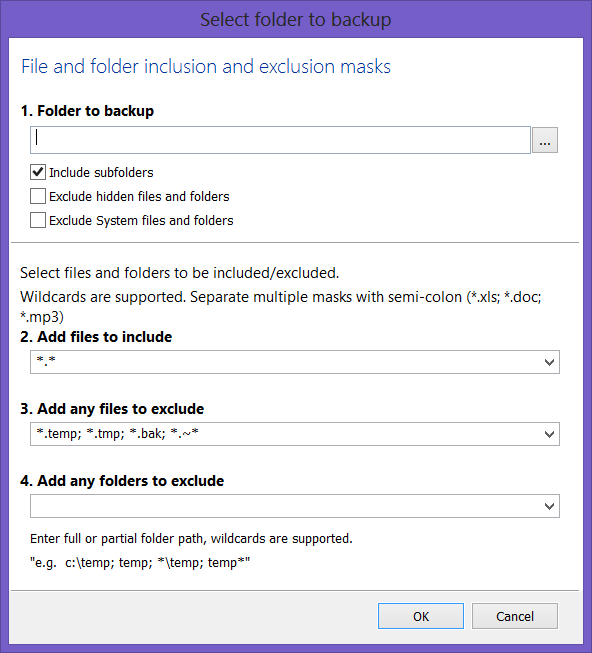 In addition, it also protects local NTFS volumes and allows Macrium Reflect 7.1 and later to use the protected volume as a shared network resource. This is a powerful unique technology that is available in Macrium reflect v7. Macrium Reflect Changed Block Tracker (MRCBT) reduces the amount of time it takes to perform incremental and differential images by monitoring the changes to an NTFS formatted volume in real-time. This is especially relevant when a file system contains very large files, such as virtual hard disk (VHD) files, where speed improvements are significant and can reduce the Incremental image time from hours to minutes or even seconds. CBT is enabled by default. You can change whether CBT is enabled or disabled by selecting “Enable Changed Block Tracking for Incremental Backups” check-box in the “Advanced Incrementals” page of the program settings. 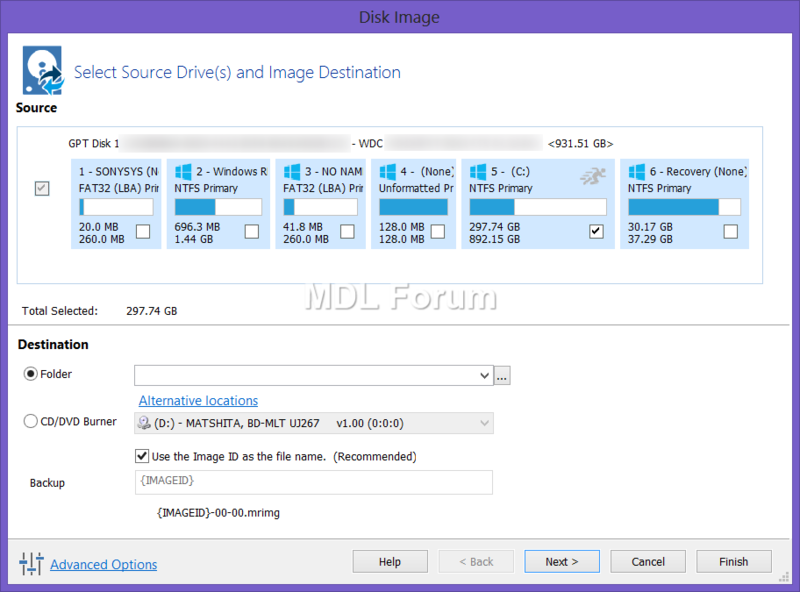 Macrium viBoot has a built upon new technology that allows it to instantly present a Macrium Reflect image file as a Microsoft Virtual Disk (.VHDX) file. It enables you, to instantly create, start and manage Microsoft Hyper-V virtual machines using one or more Macrium Reflect image files as the basis of the virtual machine storage sub-system. 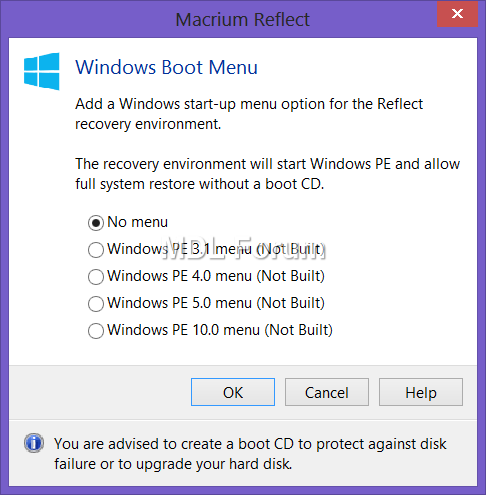 If your Windows operating system crash or failed to boot from any cause such as virus or hardware error, you can start your PC using Macrium Reflect rescue media on CD, DVD, or USB stick. This makes it very important to create rescue media with Macrium Reflect. This contains a bootable, lightweight version of Windows and a full version of Macrium Reflect. 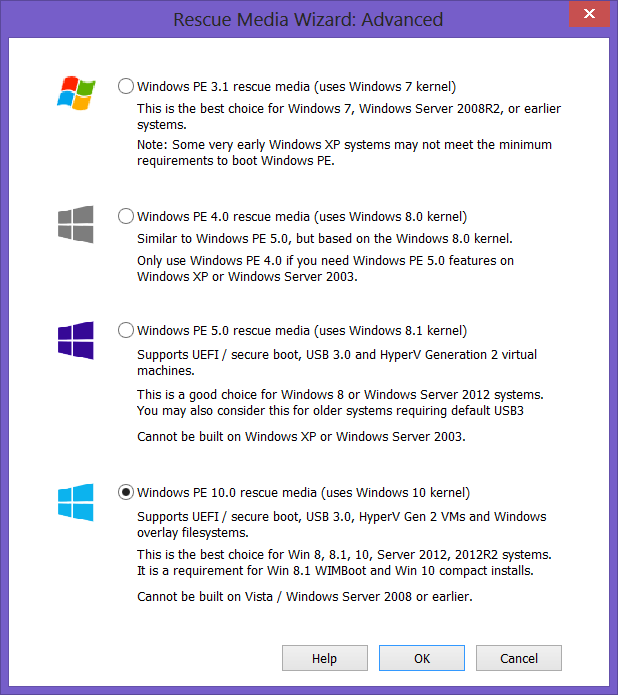 This lightweight Windows version is called Windows Pre-installation Environment (Windows PE). It is provided by Microsoft and Macrium Reflect downloads Windows PE automatically for you and writes it to your media. 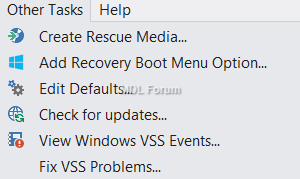 It downloads just those components you need to rescue your system. 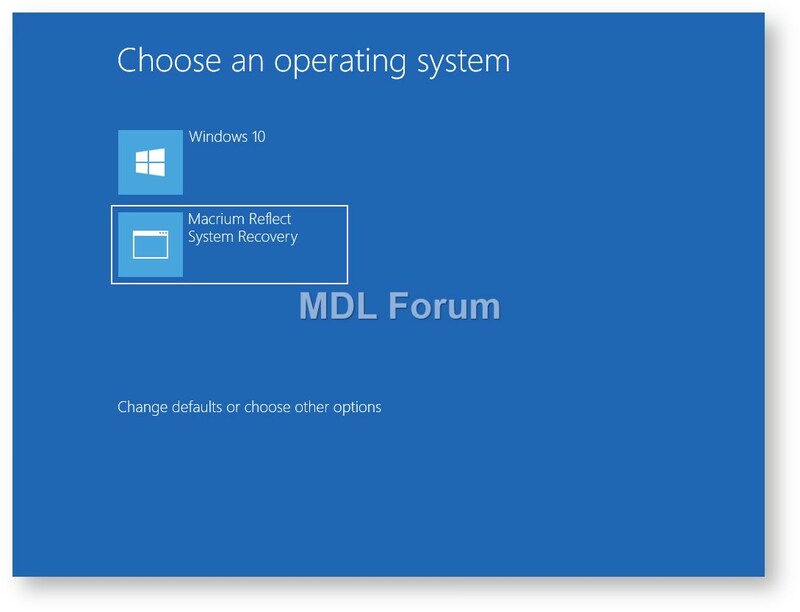 Next, you will have one of two options, either to restore to a new system or virtual machine using Macrium ReDeploy to reconfigure your Windows installation for the new hardware. When Macrium Reflect creates a rescue CD or USB, it analyses your system hardware and tries to locate drivers for unsupported devices by looking on your system. If it can't find appropriate drivers, Macrium Reflect prompts you to provide drivers. After you provide these additional drivers (online download, from CD Rom…), Macrium Reflect adds them to the Windows PE environment. When your first full backup, you can run differential and incremental backups. This will help you to capture just the changes which occurred since the backup process. This will save your time because it is quicker. Macrium manages these backup sets for you. All you have to do is to right click the file you want to backup up and select the type of image to create. This feature allows to check the entire contents of backup files against MD5 message hashes created from the source data when the backup was created. This built in tool lets you easily clone an entire hard drive or specific partitions on a hard drive. Cloning creates a bootable new hard drive with the state of your computer at the time the clone was done. This is useful if you are upgrading to a larger hard drive, you can boot the target disk on the same system after cloning. Cloning is identical to imaging but instead of storing data to a file, it replicates volume contents and disk structures to an alternative device. When the cloning process is complete, the target disk is identical to the original and contains a duplicate of all volumes, files, operating systems and applications. This feature offers a clone solution that would effectively and rapidly copy only the differences between the source and target file systems. 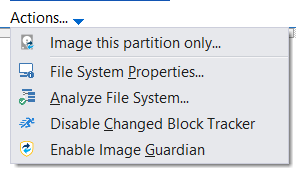 This feature offers a restore of an incremental image to a file system at a known state. Compression: to reduce the file size. File Size to enter a fixed file size for the image, this is useful when using CD/DVD. Password: to encrypt the image. 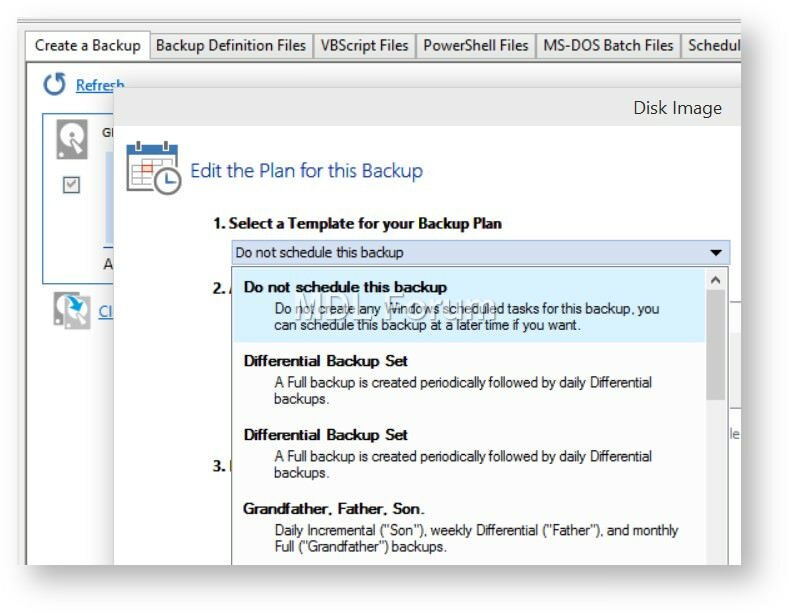 Scheduling, retention and disk space: when you create any type of computer backup, you have the option to create a backup plan using the scheduling and retention wizard. 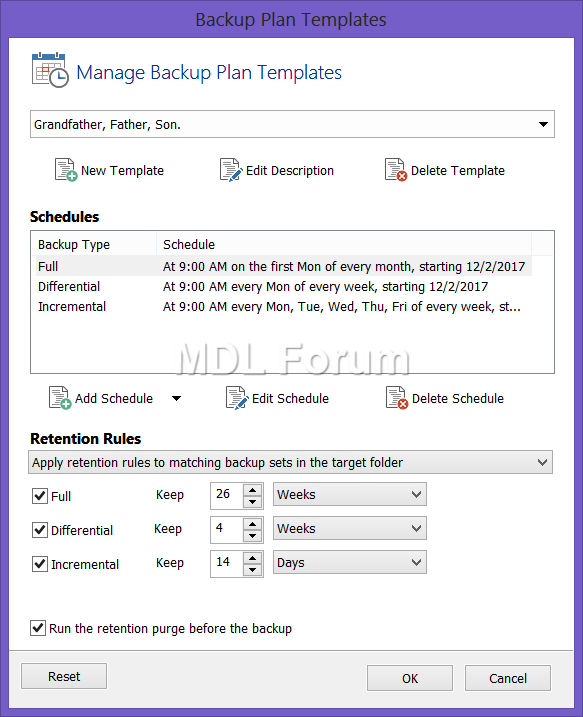 Macrium Reflect provides multiple backup plan options to create backup cycles in days, weeks or months. This will let you decide when you want your backup definitions to run and also specify its type whether Full, Differential or Incremental backups. 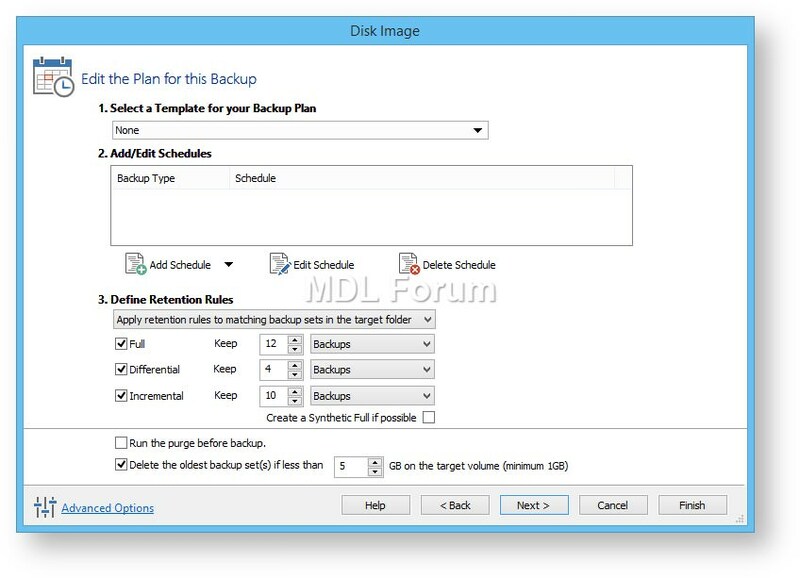 Scheduled backups can run independently of whether anyone is logged into the computer. Editing backup plans is very easy. 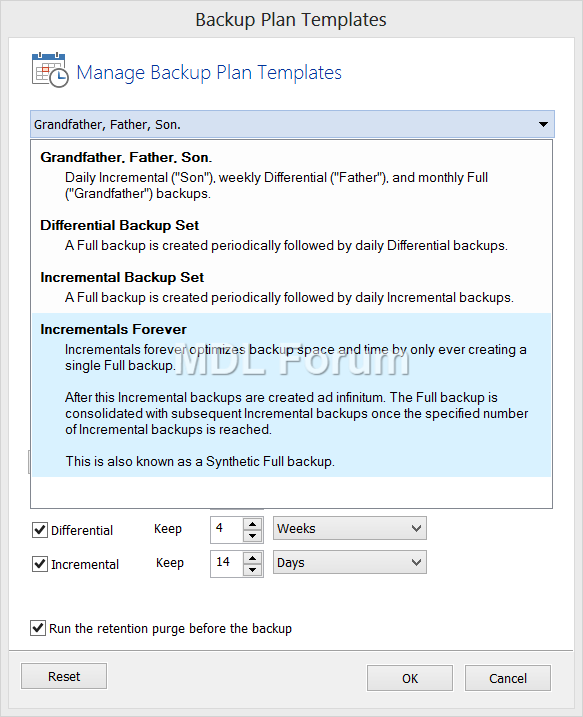 All you have to do is to select a Template like Grandfather, Father, Son (GFS) or Incremental Forever then add, remove or change the schedules as needed for full, differential and incremental backups. 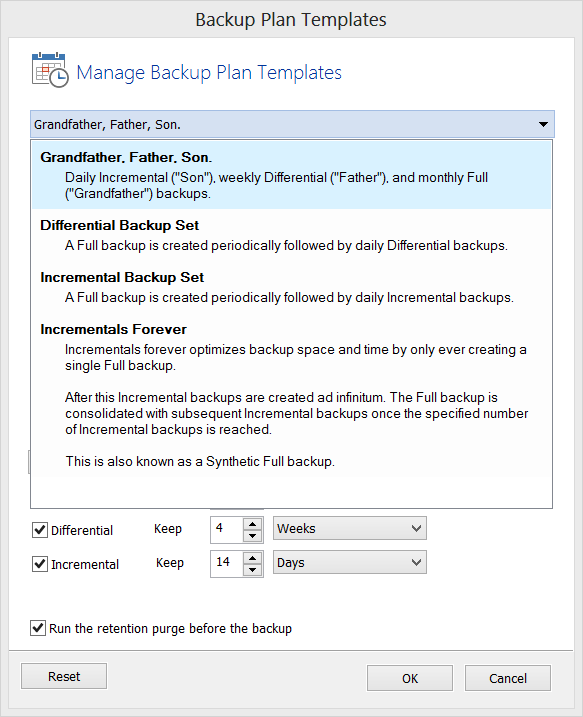 Finally; define Retention Rules for each type of backup. 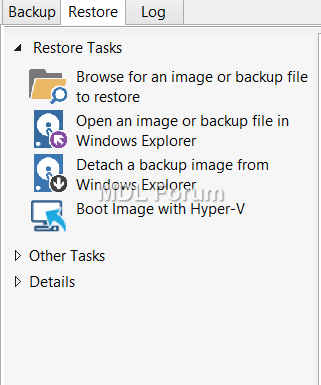 You can easily restore system image or individual folders and files. Macrium Reflect will restore your disk partitions exactly as they were when the backup was taken. 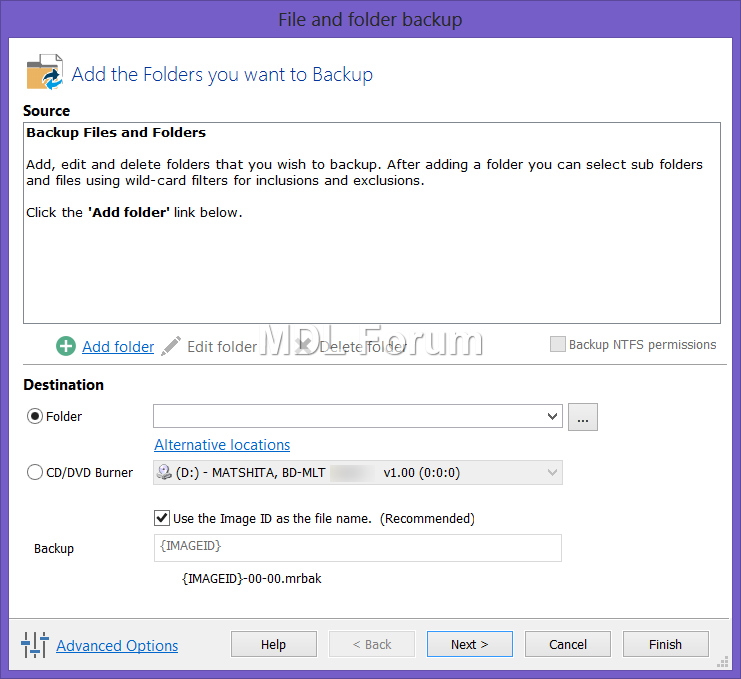 File and Folder backups lets you restore all or selected files and folders to their original or new location. Addition of Windows boot menu specific for Macrium reflect is very useful option. It allows users to directly access Macrium Windows PE recovery environment without the need to burn a DVD or USB Flash drive. As usual, nicely written and well documented. Thanks for the very good and professional review, Tarek. Nicely written and detailed review, thanks a lot @tarekma7 !